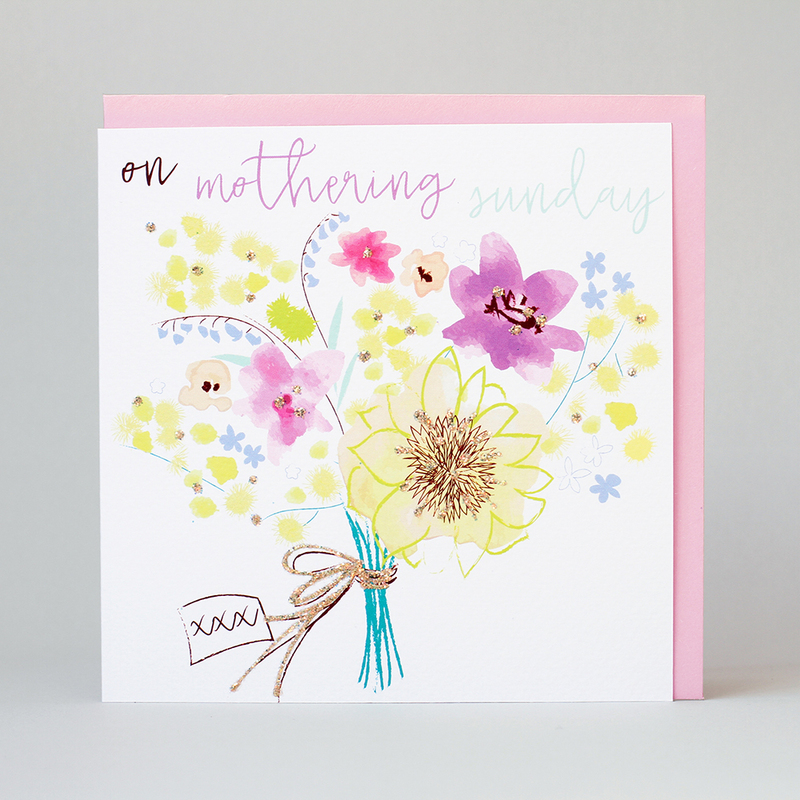 Belly Button Designs: Spring has Sprung! 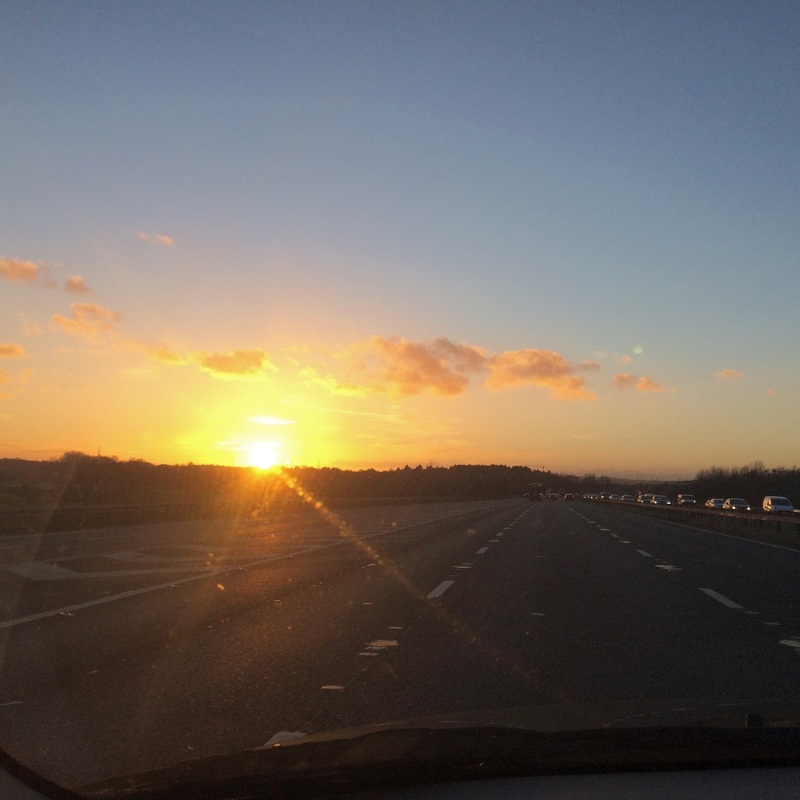 Spring is well and truly upon us... well it's certainly starting to feel that way! 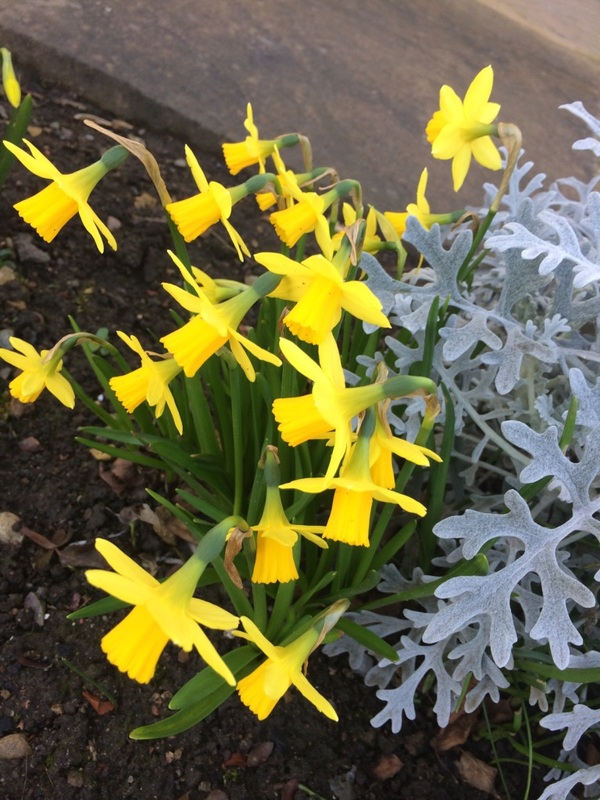 With the bloom of the beautiful daffodils and the crisp early morning sun, we can feel the season changing into the start of warmer, sunnier months! 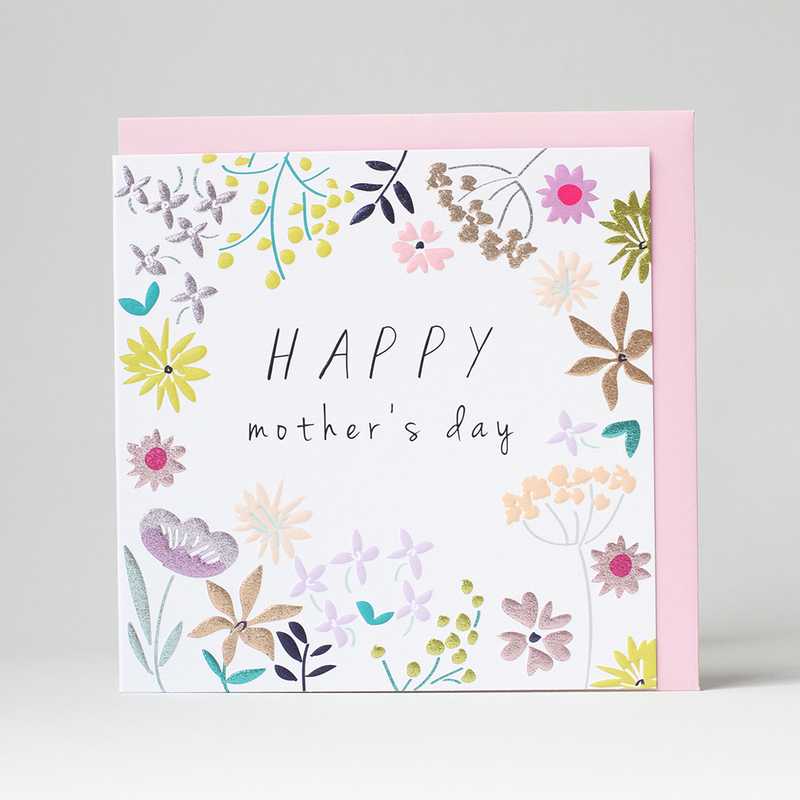 With the change of the season, we are constantly inspired by our surroundings and take inspiration from the warming colour palettes of the blooming florals and beautiful spring sunsets! 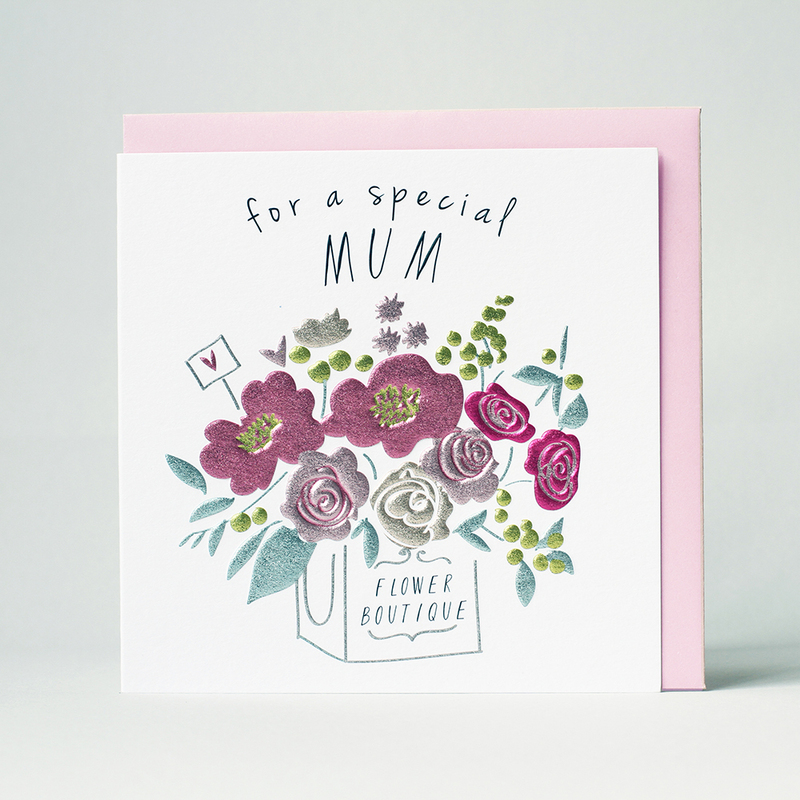 Available for Mother's Day 2017 our beautiful collections, that you'll find in your local gift and card boutique. 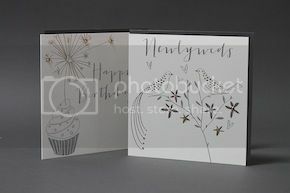 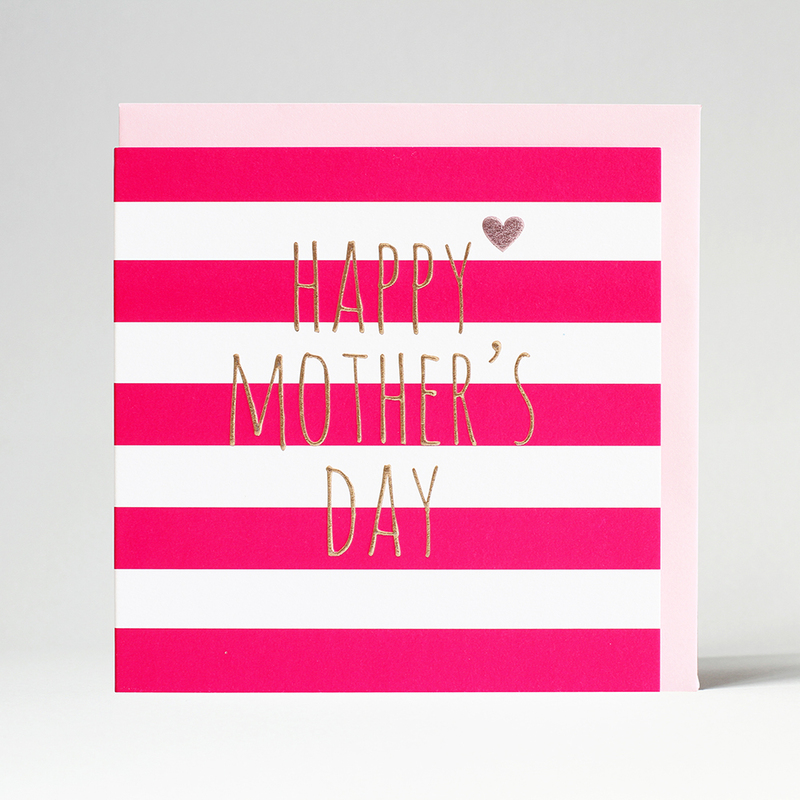 Platinum Mother's Day collection offers strong graphic design complimented with soft pink blush and foil emboss. 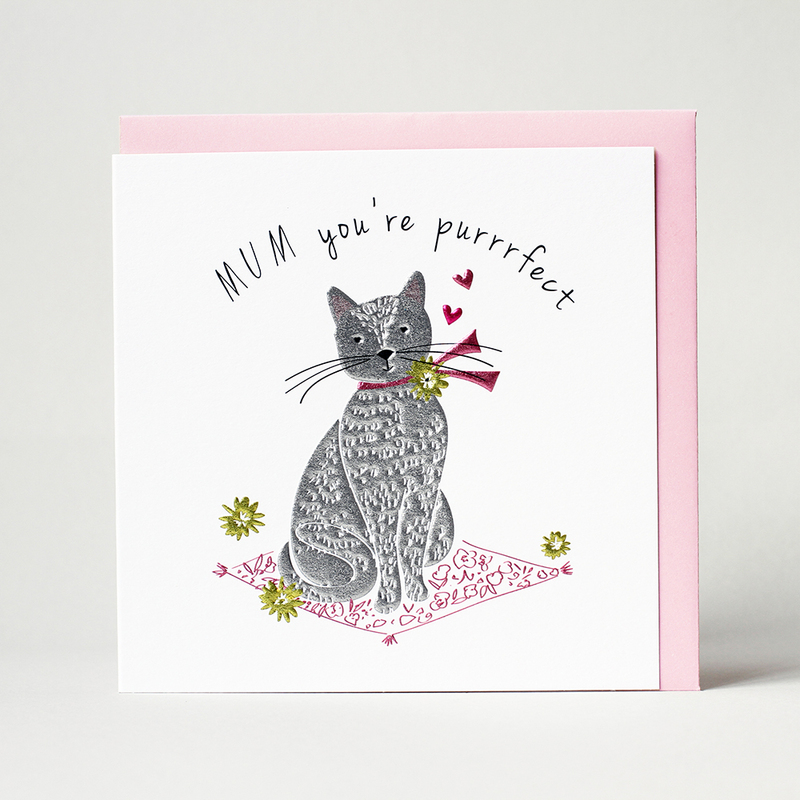 Ranging from 'Purrrfect' cats to a blooming bouquet of spring flowers, Platinum covers every style of Mothers Day card to match many and varied personalities. 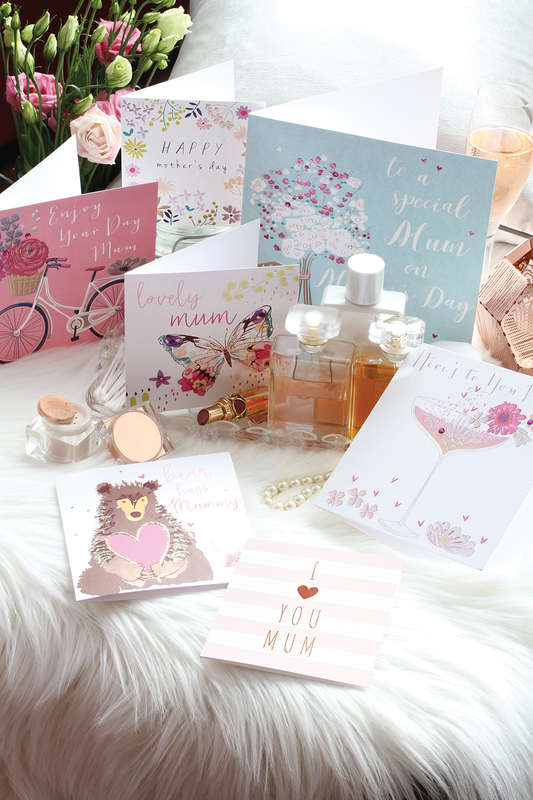 Paloma Mother's Day 2017 collection brings delicacy and sophistication. 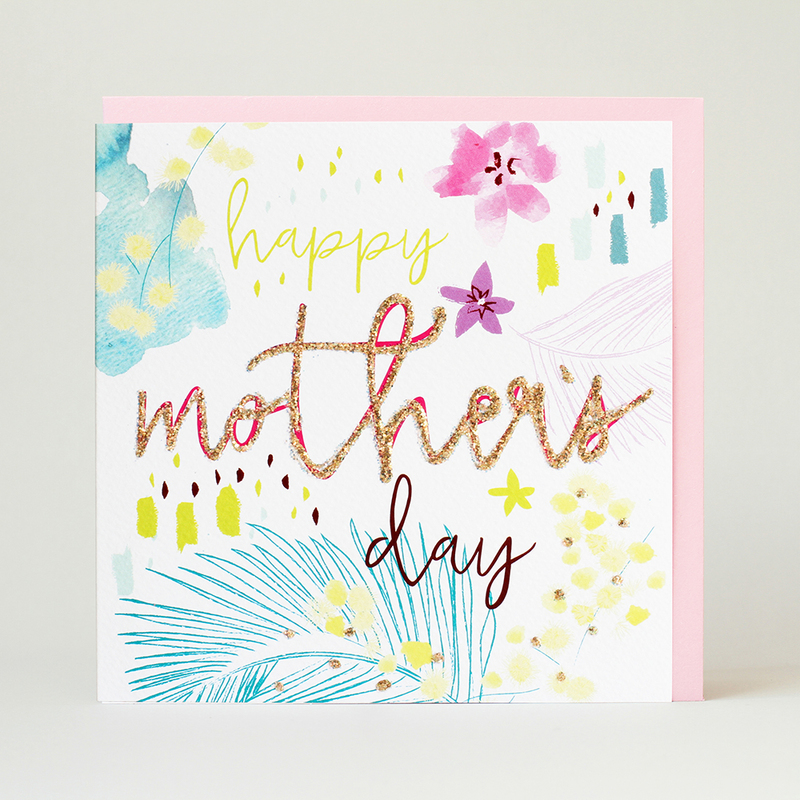 Gentle text and a focus on floral brilliance, Paloma creates a lovely send with pastel pinks, lilacs and metallic touches. 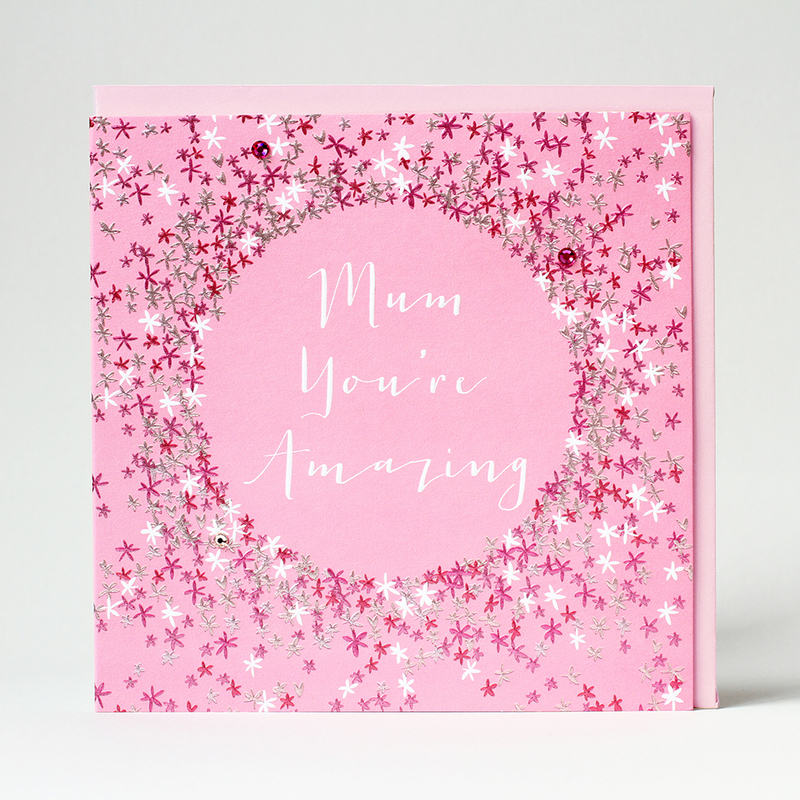 What mum doesn't love a bit of glitter? 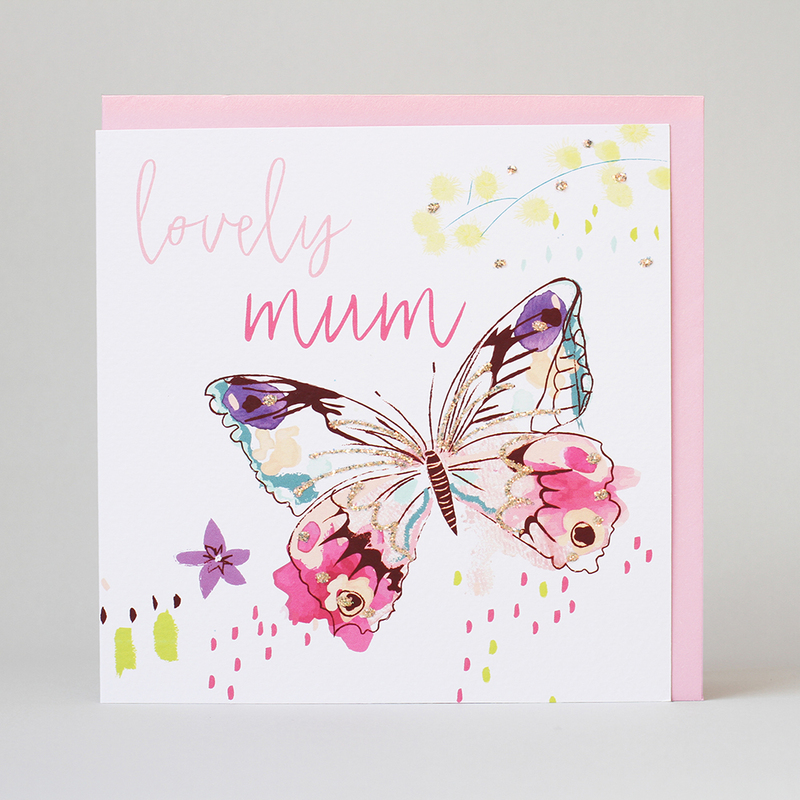 Malarky brings a bold colour palette with extra sparkle, butterflies of beauty and a big bear hug! 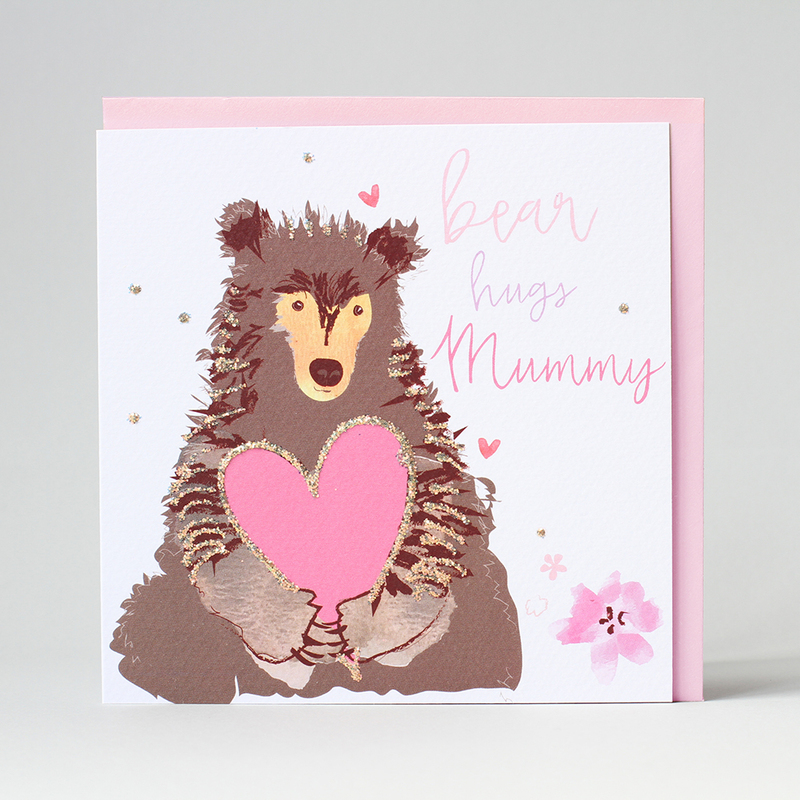 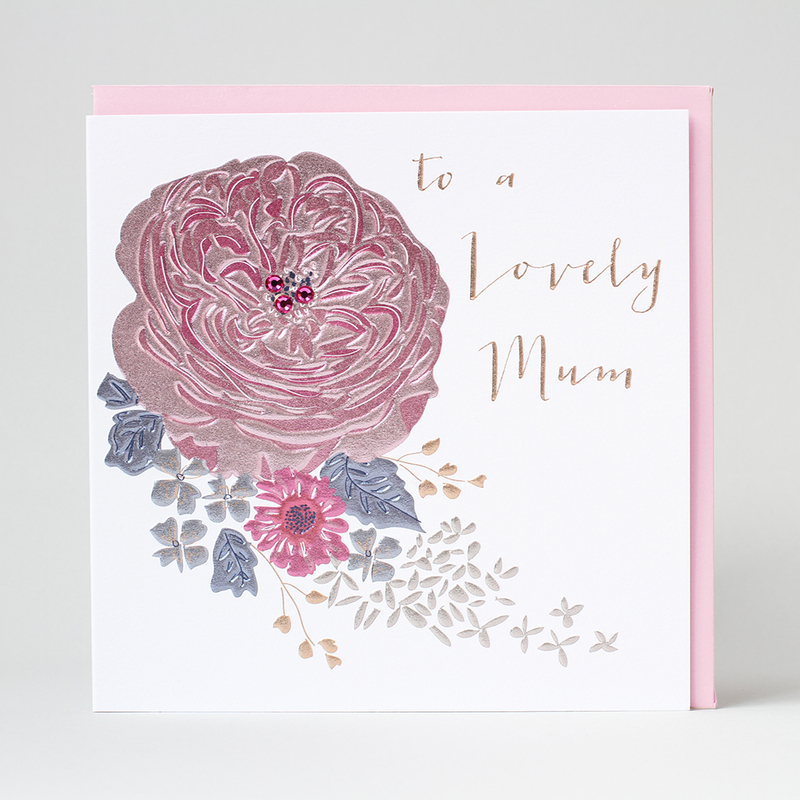 Painterly designs with lovely sentiments show you're mum how special she is!